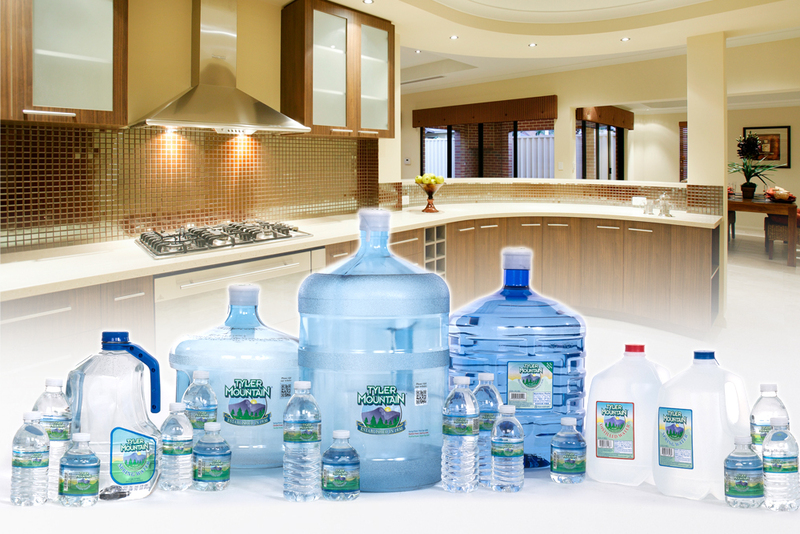 A great experience is built upon great products and services, and at Tyler Mountain Water & Coffee, we deliver. 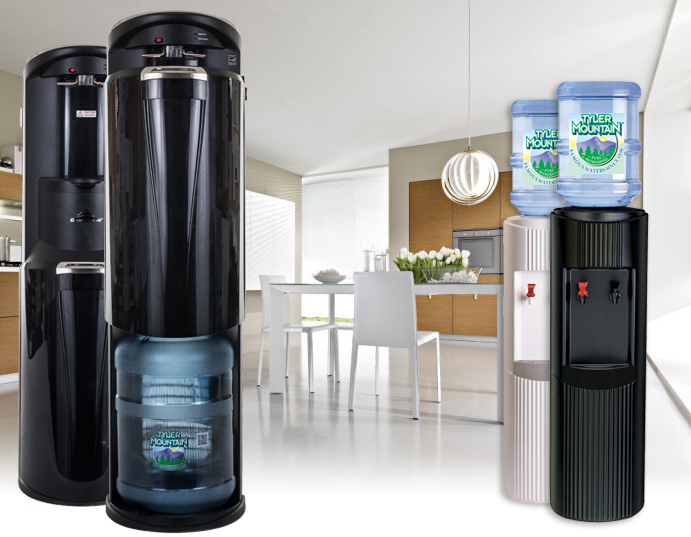 From our varied and diverse bottled water products to a full line of coffee options, you’re sure to find a solution that fills that need in your home. We’re also constantly adding to and tweaking our inventory to suit your needs, so check in often to see the delicious new things we’re offering! Call 1 (800) 273-6371 or contact us today to start your service!